Airbus will end A380 production – There is a story in the press this morning that Airbus has decided to stop making A380s in 2021. 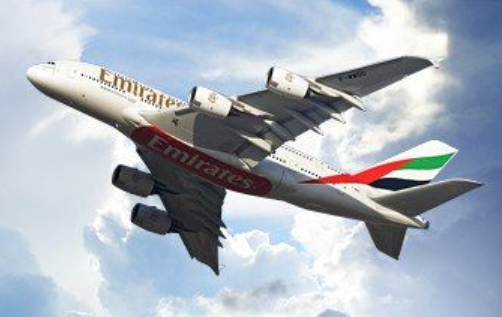 The decision was made after Emirates scaled back its orders for the plane. Those funds that own and lease A380s to Emirates – the three Doric Nimrod funds and Amedeo Air Four – have all seen sharp falls in their share prices this morning. The falls reflect uncertainty over the second hand value of these planes. http://www.moneyobserver.com/news/21-07-2015/discount-trends-big-names-big-prices Investment trusts with big name managers saw their share prices soar over the second quarter as investors sought out the best active management.